Bend your brain around the tactile art of wire wrapping. Learn techniques to create and embellish everyday objects and give them a bit of magic with no prior crafting experience necessary. 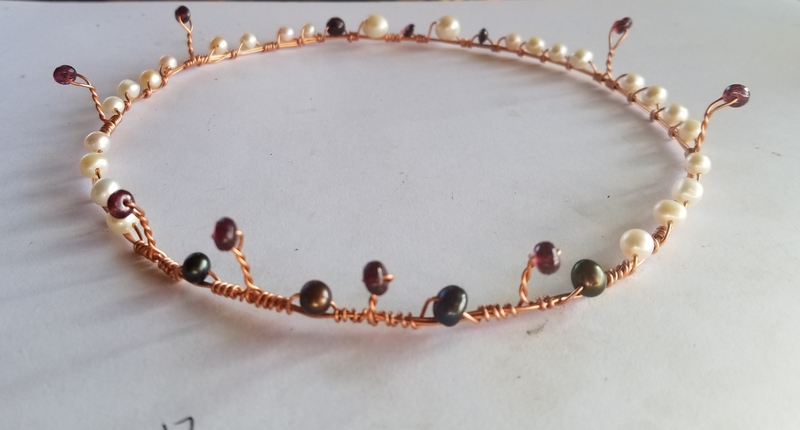 With no limit to the variety of things you can adorn with the timeless craft of wire wrapping, we encourage you to bring your own goodies to add to your piece. Students are encouraged to bring beads they desire to work with. Glass, wood, metal, bone, all materials are welcome!